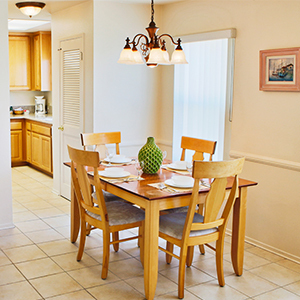 Your spacious two-bedroom condo sleeps up to six guests. Bring your family and friends or simply keep the extra space for yourself! Your private patio or balcony is the perfect place to relax boasting light ocean breezes.